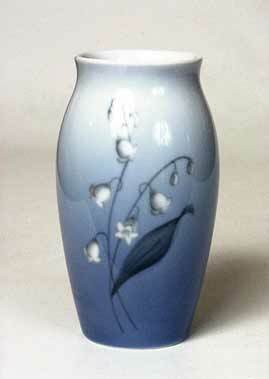 B & G snowdrop vase - 4⅝" (117 mm) high.
. . . or is it lily of the valley?